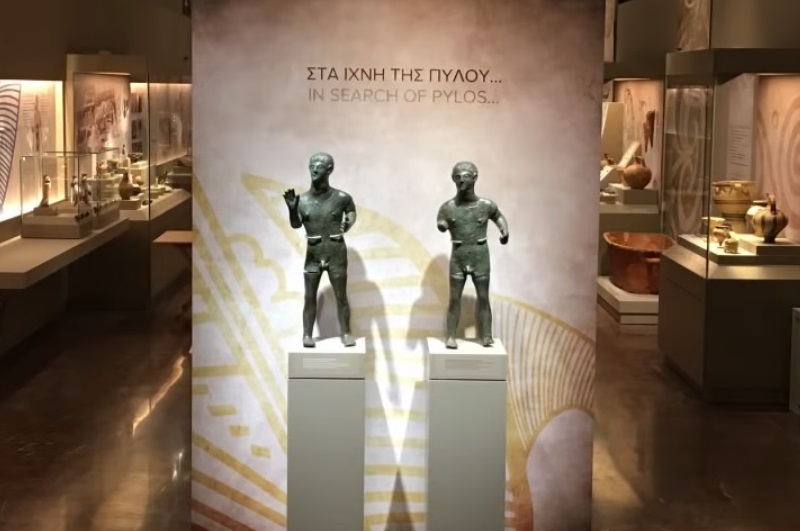 The Archaeological Museum of Pylos, recently relocated to the Niokastro Fortress, is now open to the public exhibiting finds from the wider Messinia region in the Peloponnese. Inaugurated by Alternate Culture Minister Kostas Stratis over the weekend, the museum, currently housed in Niokastro’s renovated Maizonos building, “will serve as a multipurpose cultural space that will together with existing monuments, museums and exhibitions complement and highlight the historical, religious, architectural and cultural unity of Pylos with the wider region”, the culture ministry said in a statement. 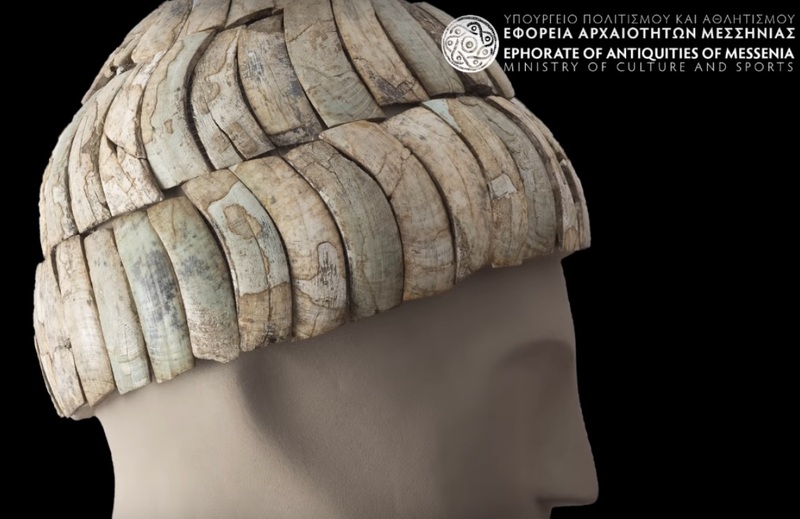 The new museum will showcase archaeological finds dating back to Prehistoric times throughout the region’s history with the aid of innovative presentation methods and digital applications. 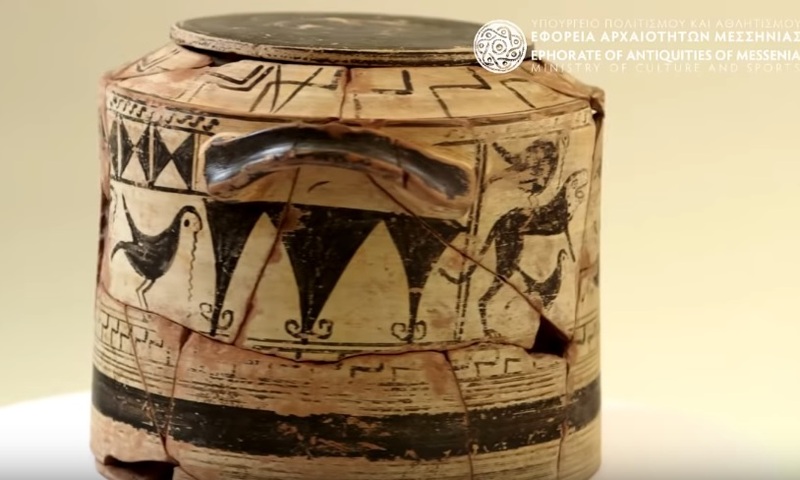 Speaking during the inauguration event, the head of the Messinia Ephorate of Antiquities, Evangelia Militsi, said that integrating the museum into Niokastro castle’s premises “will enhance visitors’ overall cultural experience”. Inhabited since Neolthic times, the seaside town of Pylos played a major role in Mycenaean times described by Homer as Nestor‘s kingdom. 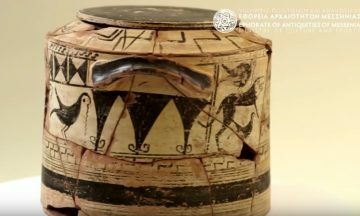 Nestor’s Palace, the best preserved Mycenaean palace discovered, was initially excavated in 1912 and produced among other finds dozens of Linear B clay tablets.